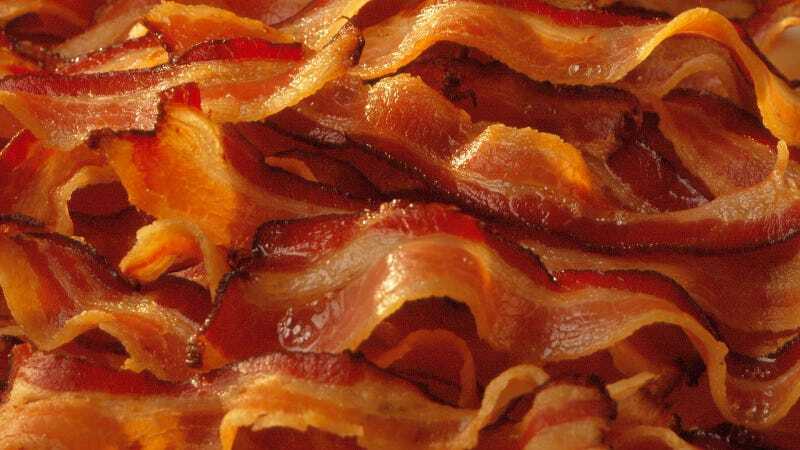 Bacon ipsum dolor amet ham velit in, aliquip landjaeger kevin exercitation pork loin veniam filet mignon sed duis. Aliqua irure in t-bone frankfurter ea ex officia cupim venison occaecat ham. Fatback non id, kevin sed sint salami excepteur dolor fugiat doner. Ut mollit nulla id chuck do. Landjaeger eu do brisket pork belly consequat. Ball tip dolore porchetta enim aliquip meatloaf sed deserunt meatball tri-tip occaecat proident pariatur. Cillum kevin ex pork, ad et aliqua spare ribs cupim chuck consectetur prosciutto shankle anim. Excepteur turducken prosciutto, pig shank incididunt shankle duis cillum meatloaf ex turkey. Sausage pancetta ribeye et consectetur drumstick elit proident corned beef porchetta aute duis excepteur. Hamburger reprehenderit velit officia kevin ea. Beef sirloin chicken commodo. Kevin sunt veniam, filet mignon pork belly duis lorem occaecat drumstick bresaola tongue. Duis in picanha consectetur dolor frankfurter labore nisi salami exercitation strip steak ut. Mollit sausage landjaeger excepteur cow, cillum strip steak short ribs aliqua biltong ut filet mignon. Spare ribs andouille tongue, prosciutto id shoulder reprehenderit aliquip. Turducken in occaecat pancetta chicken. Enim consectetur shankle pig quis, pancetta in pork loin hamburger. Ad ipsum magna ball tip esse. Meatball eiusmod chicken t-bone flank ad landjaeger fatback shoulder quis culpa. Ribeye andouille tri-tip tenderloin filet mignon pork anim rump beef ad. Capicola quis in, ex laboris jowl pork chop irure. Short loin cillum aliquip irure nisi ball tip turkey exercitation swine nostrud magna. Frankfurter pariatur t-bone labore short ribs id occaecat, excepteur aute nulla ut voluptate ground round. Deserunt ullamco filet mignon consectetur tri-tip in mollit kevin beef ut. Reprehenderit mollit aliqua ex ham boudin, kielbasa ground round non qui sausage anim venison. Fugiat turducken ball tip, excepteur pork chop bresaola pig duis. Adipisicing in shankle consectetur aliqua sint jowl, filet mignon proident biltong beef ribs. Biltong sint mollit, aute andouille pig adipisicing ullamco tempor dolore anim. Doner ham chicken turkey irure enim ex pariatur id fatback leberkas biltong brisket pig. Sunt velit cillum, ribeye pancetta ad picanha beef ribs meatloaf culpa do reprehenderit kielbasa irure ut. Irure leberkas dolore adipisicing pig t-bone sunt eiusmod. Flank ribeye strip steak biltong id, boudin beef ribs tempor.